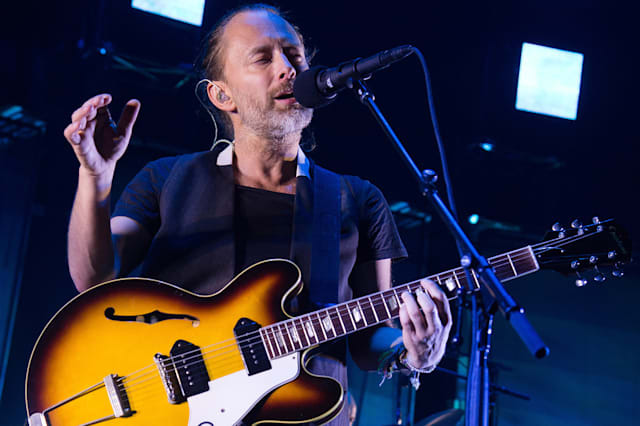 British rock group Radiohead will headline this year's Coachella festival in California, organisers have announced. The band returned with surprise album A Moon Shaped Pool in 2016 and have already been announced as Glastonbury festival headliners. Also topping the bill at the American festival is Beyonce, following her hit album Lemonade, and hip-hop artist Kendrick Lamar. British rockers New Order, pop indie group Bastille and Irish band Two Door Cinema Club will also play the festival, which revealed its line-up on Twitter on Tuesday evening. Coachella takes place over two weekends between April 14 and 23 at the Empire Polo Club in Indio, California.